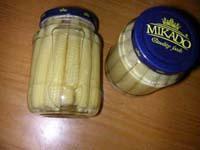 6 x 2,840g, 24 x 425g, spears (whole), cuts. 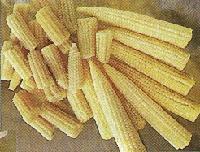 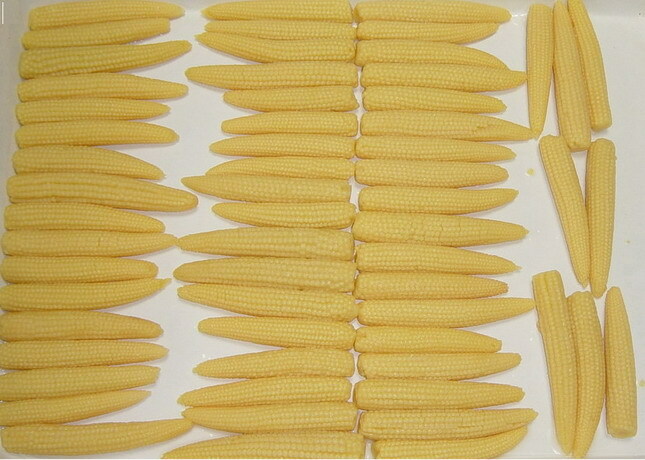 Baby Corn with cut, whole, etc. 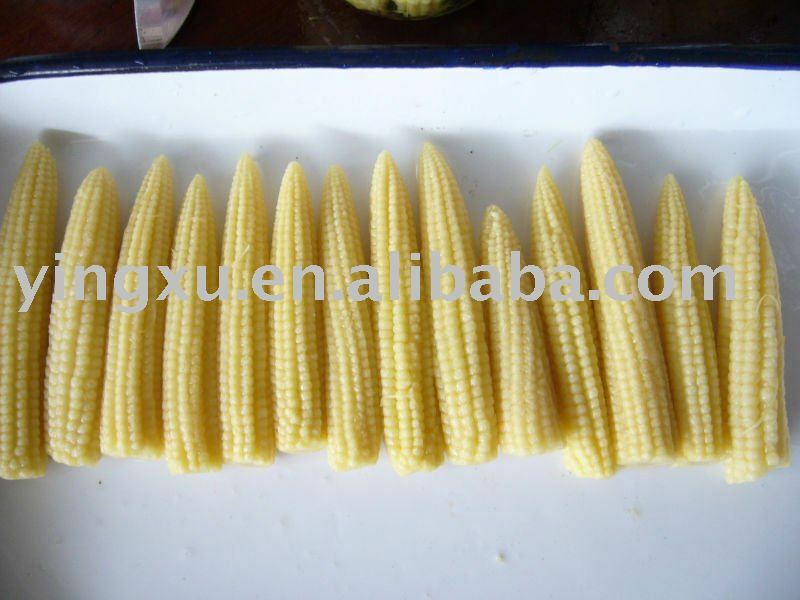 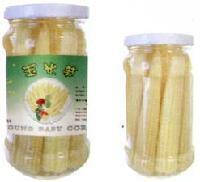 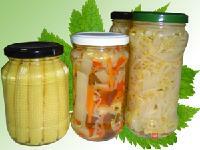 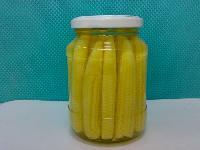 we can supply canned baby corn : 425g N.W. 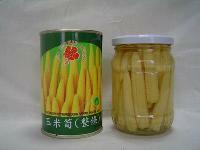 200g D.W.